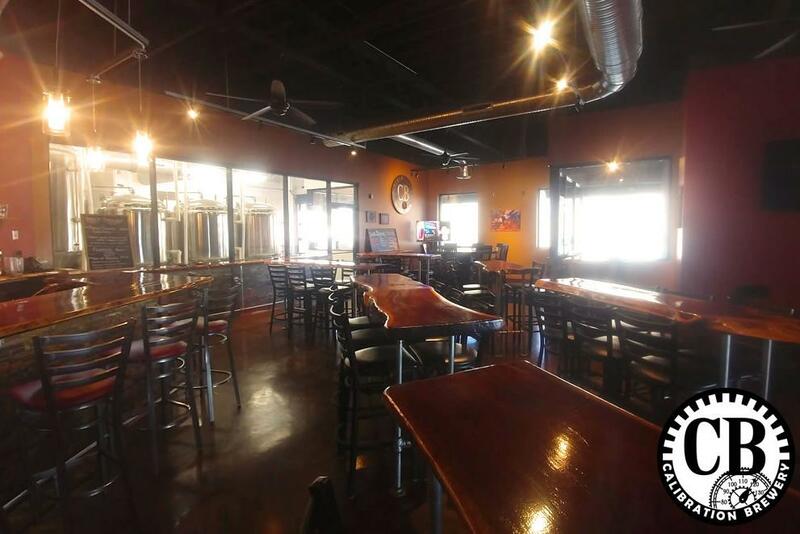 Rent Calibration Brewery & Taproom | Corporate Events | Wedding Locations, Event Spaces and Party Venues. Awesome front of house taproom with vaulted ceilings. Relaxed back lounge area. Sprawling outdoor patio. 16 brews & cider ales on tap. House smoked, made from scratch menu by Executive Chef Sam Brooks. In-house Bose PA & customizable LED screens. 100 capacity inside, 200 capacity outdoor. No upfront room fee, just a simple guarantee on drink and/or food purchases. Drink tickets issued at a savings per pint. We offer Butcher's Blocks (charcuterie spreads), house smoked pulled pork and brisket, pretzels with Hef. beer cheese, house-prepared spread trios, potato croquettes ... a variety of shareables for your group, completely customized menu calibrated to your needs. Relaxed, spacious outdoor patio in the heart of NKC with 200 capacity. Coming in 2019 ... Bocce Ball Courts for entertaining guests.